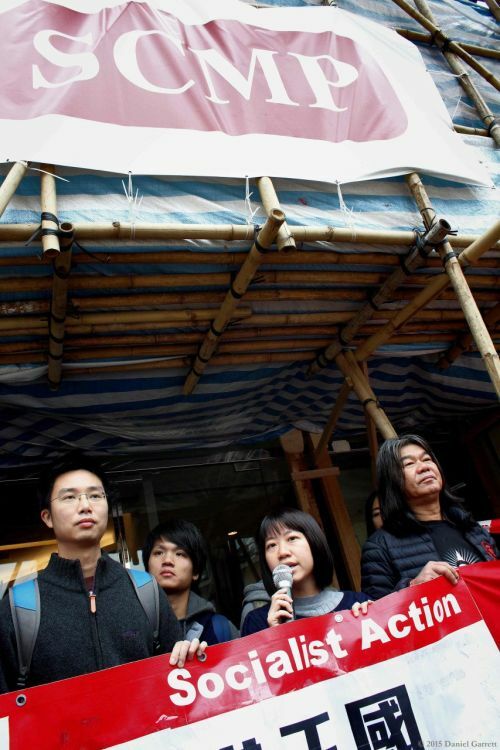 The League of Social Democrats and Socialist Action rallied outside the Causeway Bay offices of the South China Morning Post on Saturday in defence of press freedom. 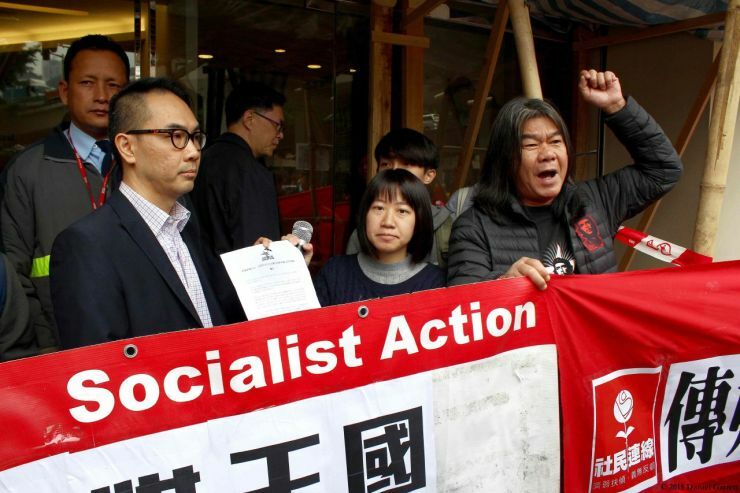 Socialist Action delivered a letter to the SCMP headquarters expressing concern over Alibaba’s close relationship with the Chinese communist party. “Being a Chinese company itself, Alibaba will inevitably force the SCMP to engage in self-censorship in order to stay online in mainland China,” the group said. “Alibaba’s CEO, Jack Ma, is closely linked with the top leadership of the CCP, and the latter has always tried to increase its control over the media and information through acquiring media corporations… Socialist Action defends the editorial independence of mass media and the freedom of press,” a report on Socialist Action’s website said. 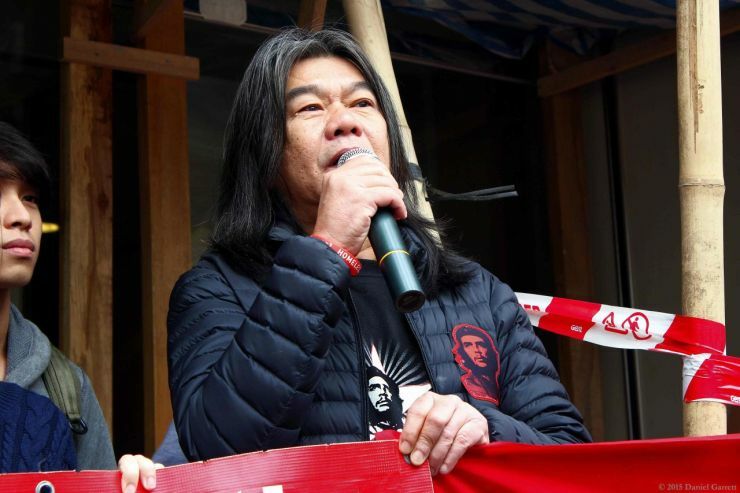 Lawmaker Leung Kwok-hung. 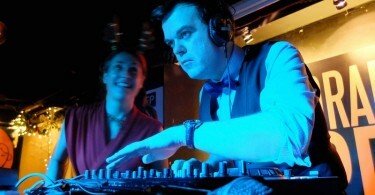 Photo: Dan Garrett. E-commerce mogul Jack Ma has denied suggestions that the Hong Kong broadsheet will suffer any erosion of editorial independence under his company’s control. However, Ma also backed Chinese president Xi Jinping’s vision of internet “management” and online “sovereignty” this week at an internet conference in Wuhan. The Post has suffered an exodus of staff in recent months. A new editor-in-chief, Tammy Tam, is set to take the helm in 2016.